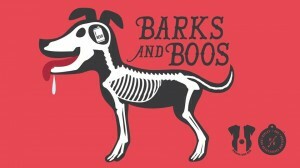 Halloween is a big theme for late-season pet events and fundraisers from shelters, rescues, and pet-loving businesses. This year is no different, and we’ve got a list of these events scheduled for 2018! Take a look and mark your calendars! As always, events like these are featured all year on our Events page! 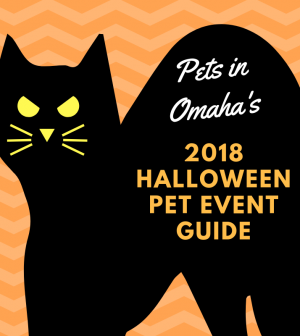 Upon your next visit, bookmark www.petsinomaha.com/events to have easy access to our event calendar. • A vendor village full of local dog-friendly shops and services will be present. Details below! Growl-O-Ween 2018 is going to be bigger than ever! $10.00 per dog CASH ONLY PLEASE donated to local charities (This year you get to choose your donation recipient)! 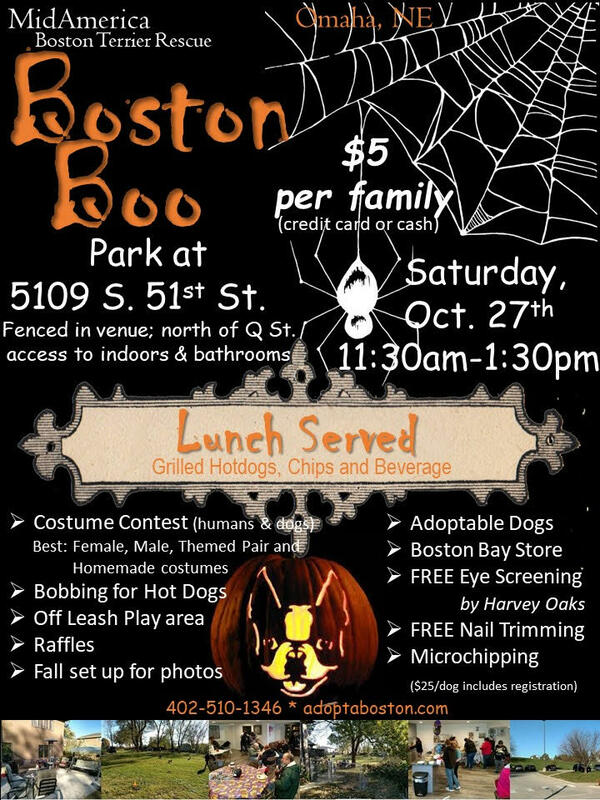 Located in the back parking lot of Woof & Whiskers, we will have games, treats, tricks, caricatures and vendors from 12:00 PM – 3:00 PM! We will also have our professional pet groomers doing Nail Trims ($10) & Grinds ($12) CASH ONLY PLEASE with profit going 100% to The Goodlife Bulldog Rescue! Enter our costume contest anytime between 12-2 PM and you could win big prizes! We will be trick or treating around the shopping center at 2:30 with all natural treats provided by yours truly! Please bring a bag from home for your goodies. If your interested in being a vendor please let us know and we’d be glad to accommodate. Link to pre-register will be available soon! If your dog is not dog friendly and would like to participate, you may trick or treat on behalf of your dog, just make a donation! Dogs may also enter the costume contest privately by a photo provided the day of event. 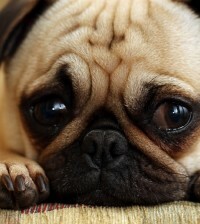 We understand not all dogs do well in a public environment and they deserve a chance to join the fun as well! 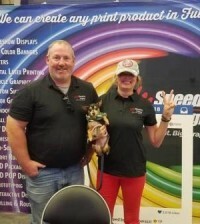 Caricatures will also be able to be done for a small fee, if your pet is unable to come, bring a photo and our artist can draw one from your photo! 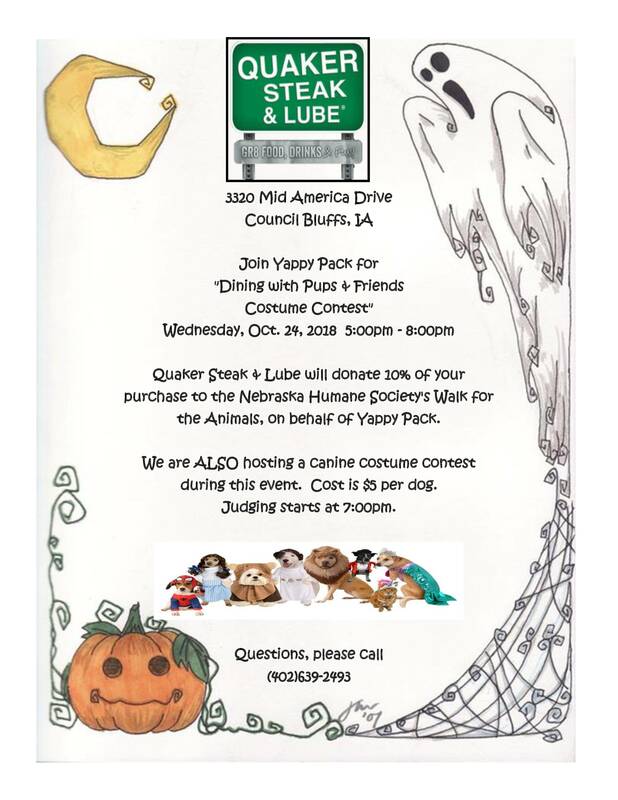 On Wednesday, Oct. 24, join the Nebraska Humane Society’s Yappy Pack at Quaker Steak & Lube in Council Bluffs to dine with pups, raise money for Nebraska’s largest shelter, and watch a pet costume contest! The event goes from 5 pm until 8 pm and is located at 3320 Mid America Drive in C.B. Ten percent of your purchase will be sent straight to the Nebraska Humane Society’s Walk for the Animals on behalf of Yappy Pack. Participation in the canine costume contest during this event is $5.00 per dog and judging starts at 7:00pm. 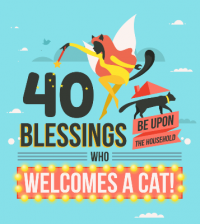 Check out this annual event from MidAmerica Boston Terrier Rescue! 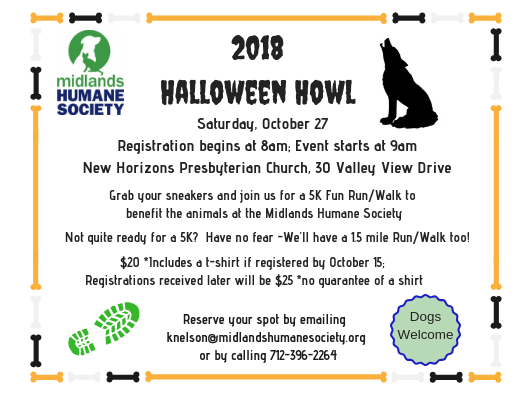 On October 27, 2018, join Taysia Blue Siberian Husky and Alaskan Malamute Rescue for its Halloween-themed event, Fur Ball 2018. From 6 PM – 9 PM, enjoy dogs and rescue in this unique event from one of our area’s most popular rescues. The Omaha Marriott (102nd and Regency) will host the event and more information can be found at http://taysiabluefurball.com/ as the event nears. Also, be sure to visit the Facebook event page here. 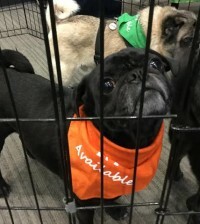 One of the most popular events of the year (and the largest pug gathering you’ll find in Nebraska!) 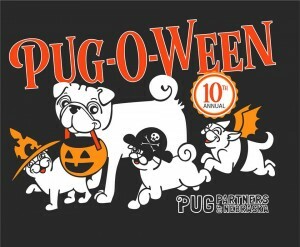 is here once again- Pug-o-Ween from Pug Partners! On Sunday, October 28, 2018, Pug Partners will be celebrating the 10th Annual Pug-O-Ween event from noon until 4 pm. Join pug lovers at the Army National Guard building (6929 Mercy Rd) for fun, games, and a wonderful opportunity to learn about the rescue group and its mission. There will be many pugs, some available for adoption, and the group would love to see your wrinkle-faced, curly-tailed buddy too! More details are available on the Facebook event page here.